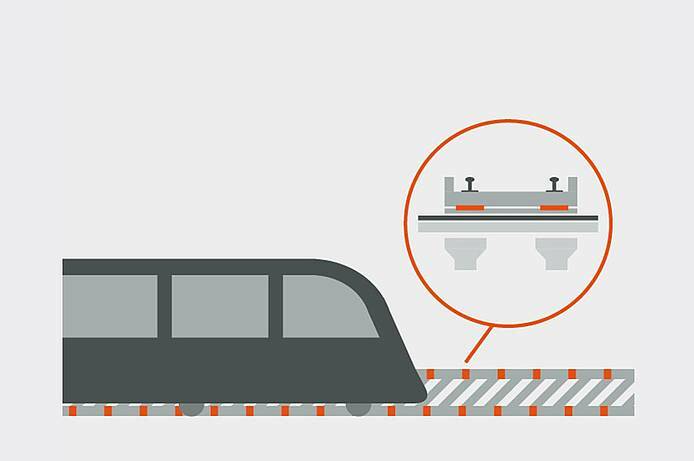 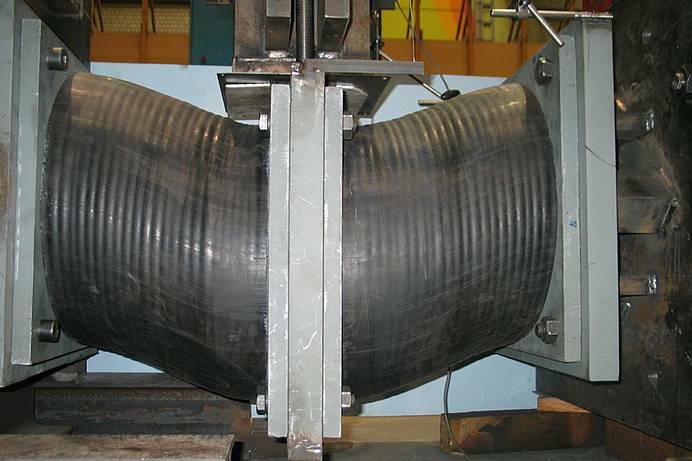 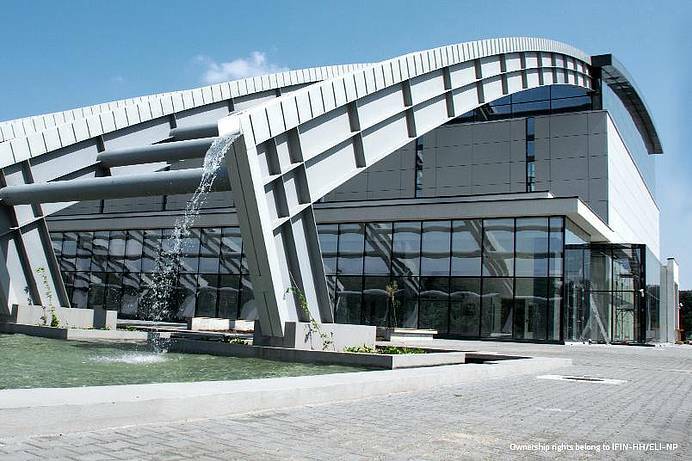 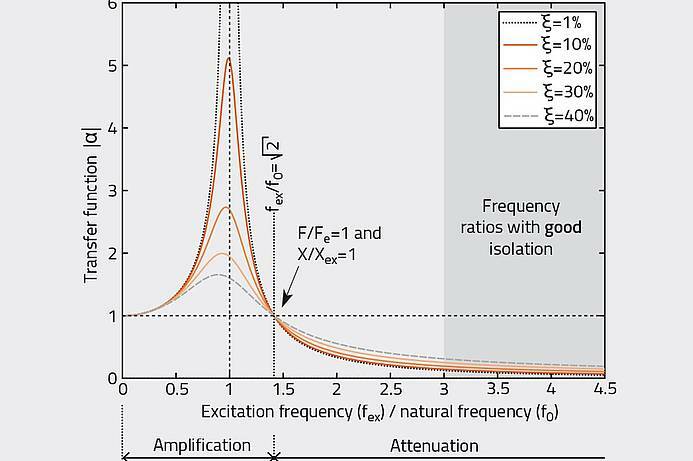 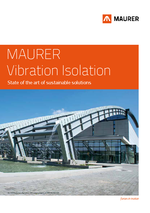 The isolation of machine-induced vibrations by MAURER significantly reduces the impact of machine forces on the surrounding structures and thereby vibrations and structure-borne noise of the surrounding structures. 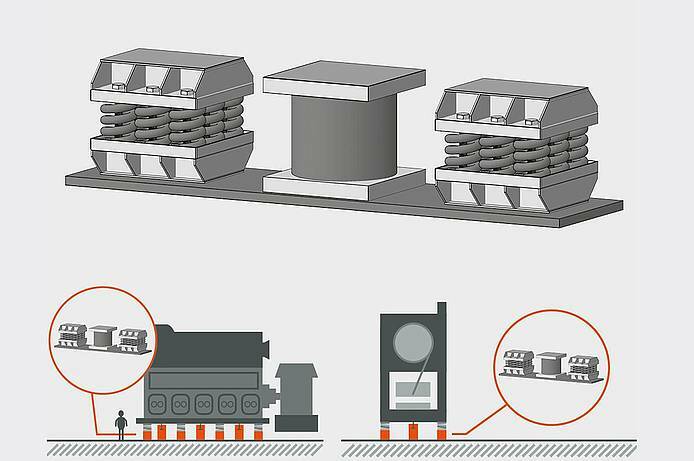 The isolation is called active or source isolation where the transmissibility of the machine excitation forces on the building structure is minimized. 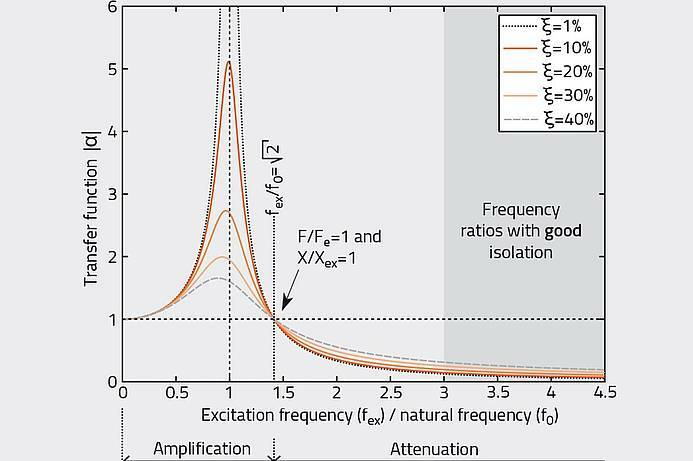 There are different types of force excitation, i.e., mass imbalance, periodic, shock and stochastic excitations. 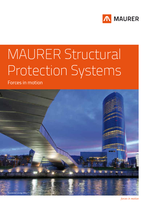 MAURER has obtained approvals for machinery platforms in nuclear power plants. 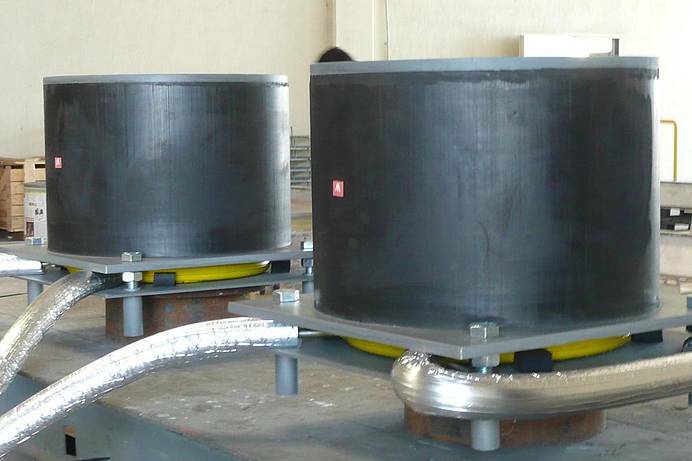 Spring boxes in combination with dampers for isolation systems with tuning frequencies from 2.5 Hz onwards. 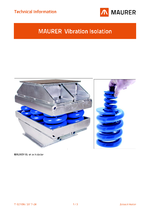 Vibrations caused by diesel generators and presses are effectively isolated. 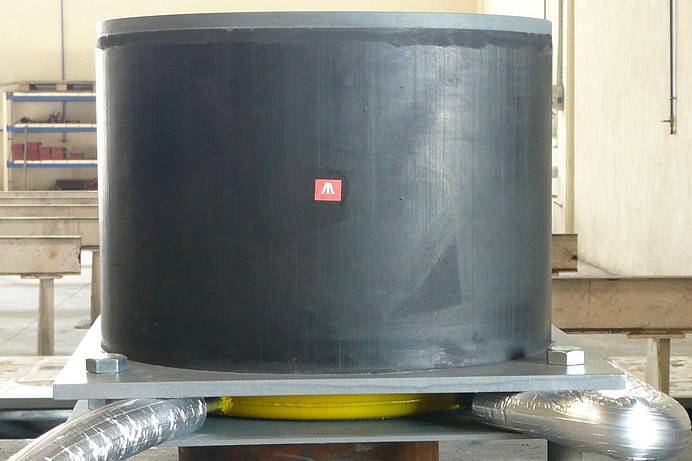 Elastomeric bearings for isolation systems with tuning frequencies from 7 Hz onwards.